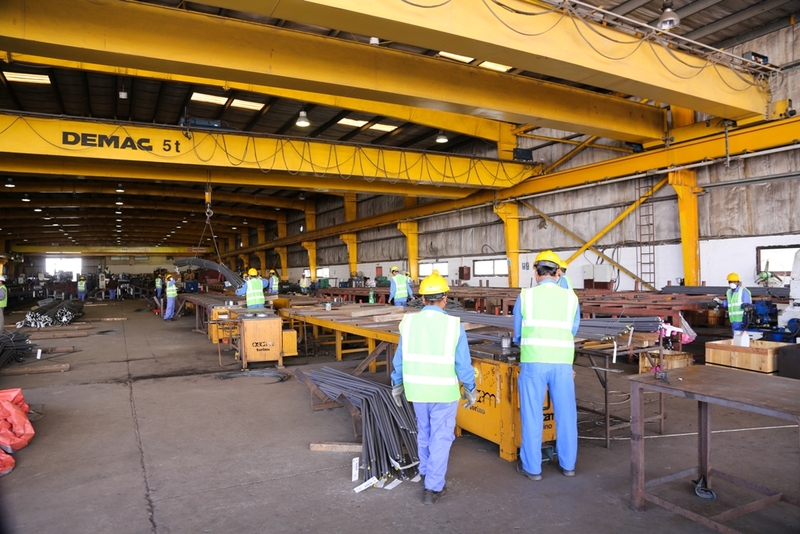 To keep abreast with our productions requirement, we have state of the art and well equipped modern factories with sophisticated computerized machinery coupled with an efficient workforce and experienced staff. 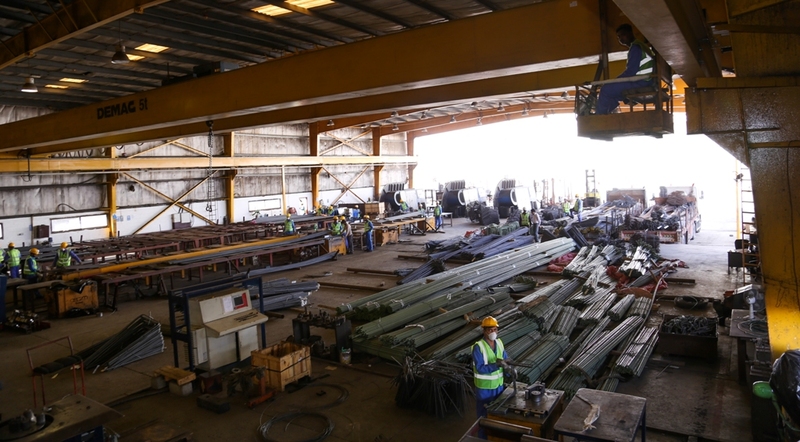 Our factories are strategically located in the manufacturing hub of the region, at Jebel Ali Free Zone (JAFZA) in Dubai, ensuring smoother logistics and positioning of our brand in serving the regional market. 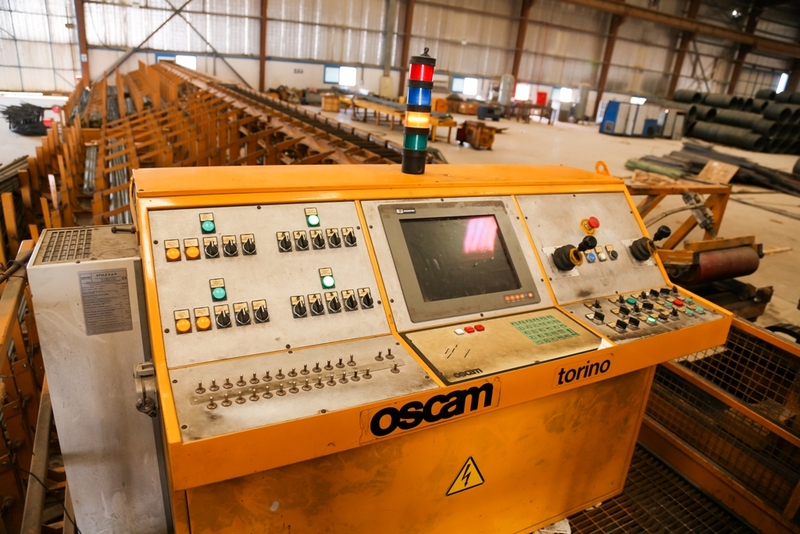 Our first factory was opened in 1999 with state of the art machinery from leading German and Italian manufacturers. 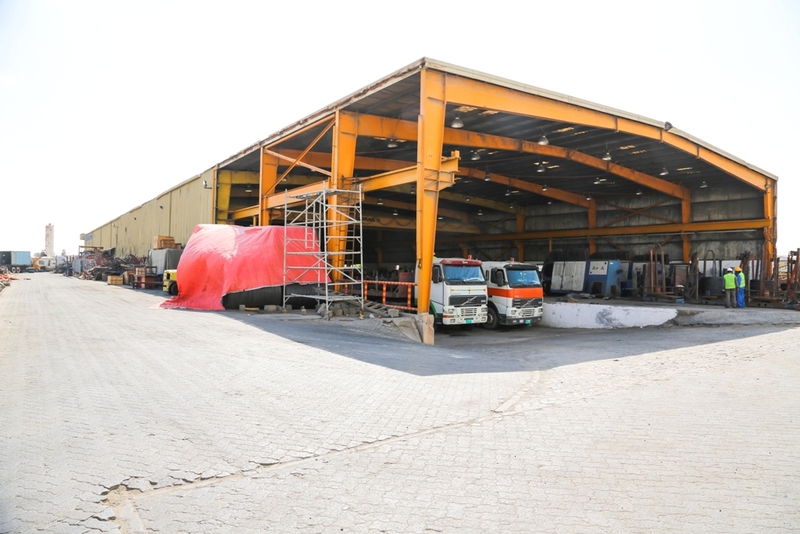 Aptly located in North JAFZA on a space of 140,000 sq. 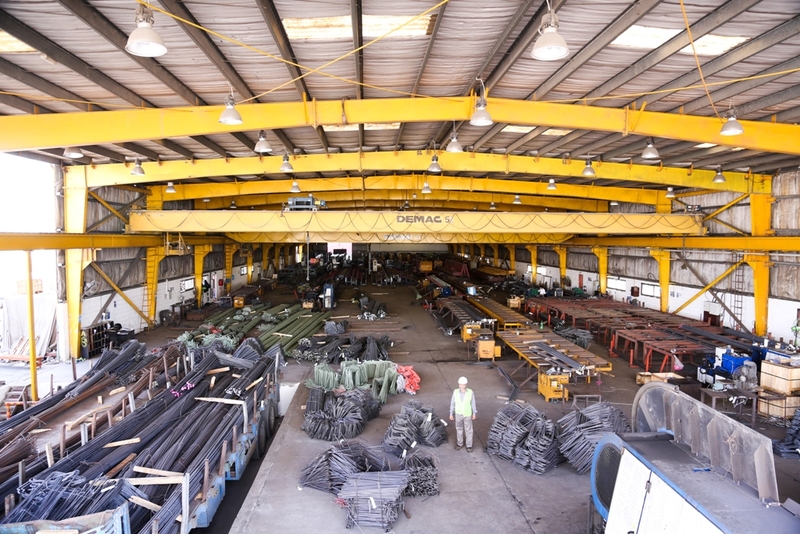 feet, the factory had a production capacity of 120,000 tons of Cut & Bent steel per annum. 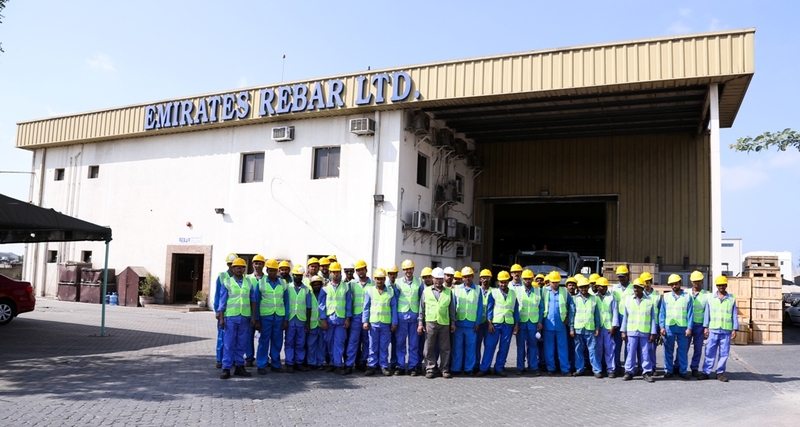 Our team of engineers and Detailers, along with the technical crew ensure that we meet with clientele requirement. 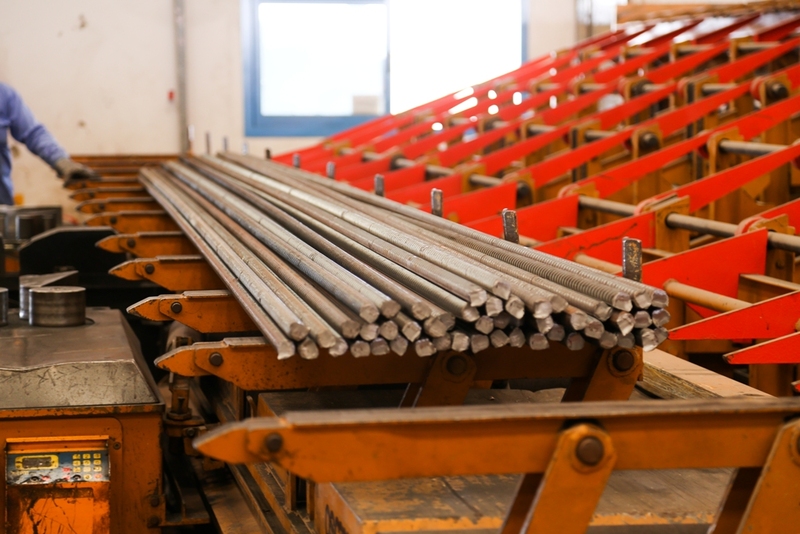 Our first factory was opened in (please do mention the year) with state of the art machinery (name of the machinery if possible). 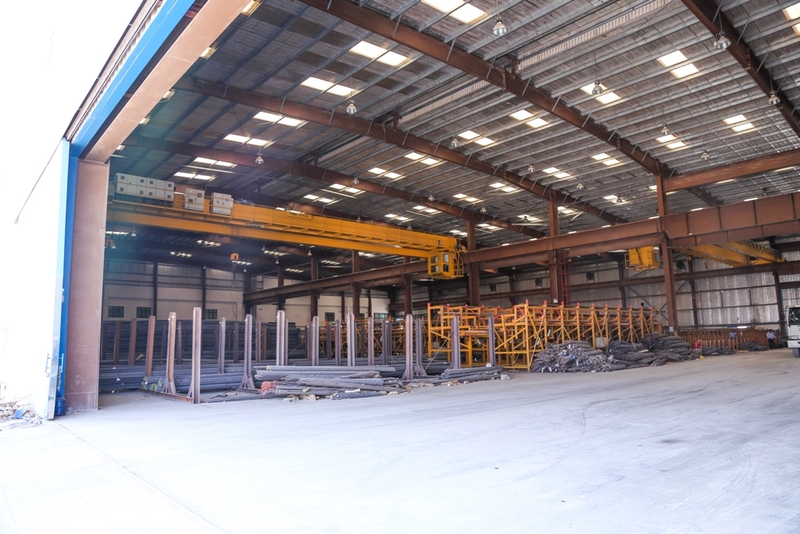 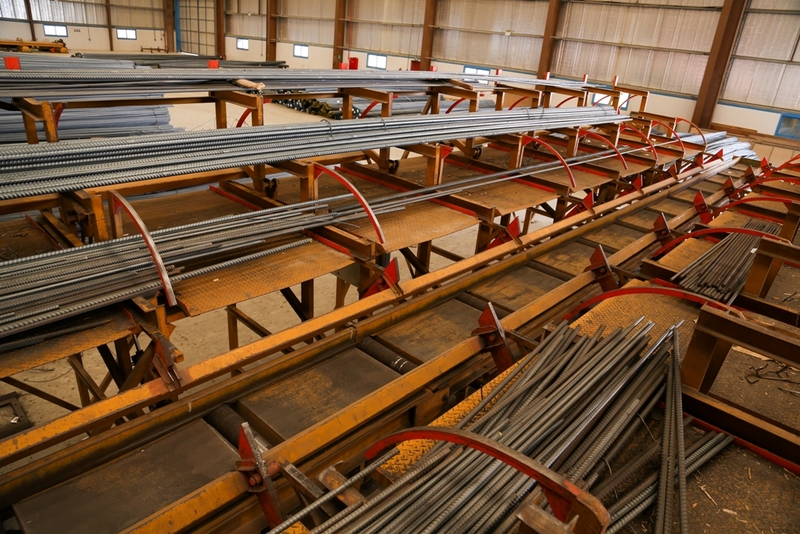 Aptly located in North JAFZA on a space of (area of the space the factory is located in), the factory had a production capacity of 120,000 tons of Cut & Bent steel per annum. 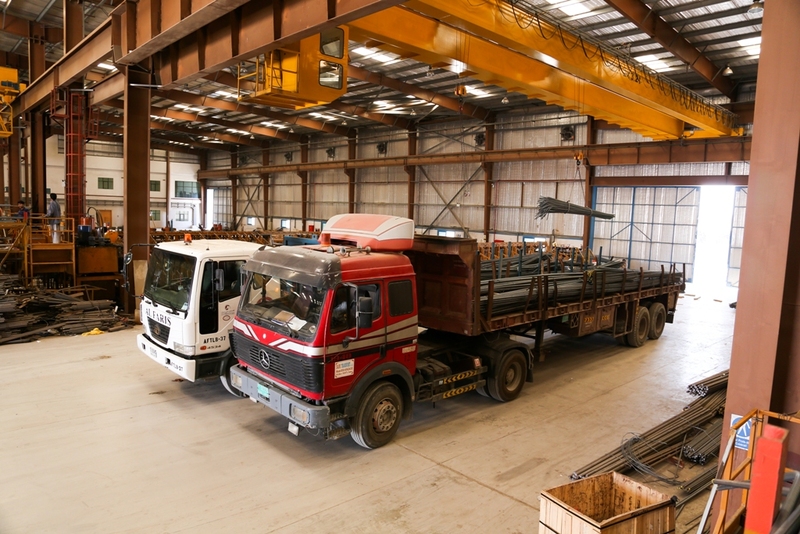 Located on an extensive space of Our team of engineers and Detailers, along with the technical crew ensure that we meet with clientele requirement. 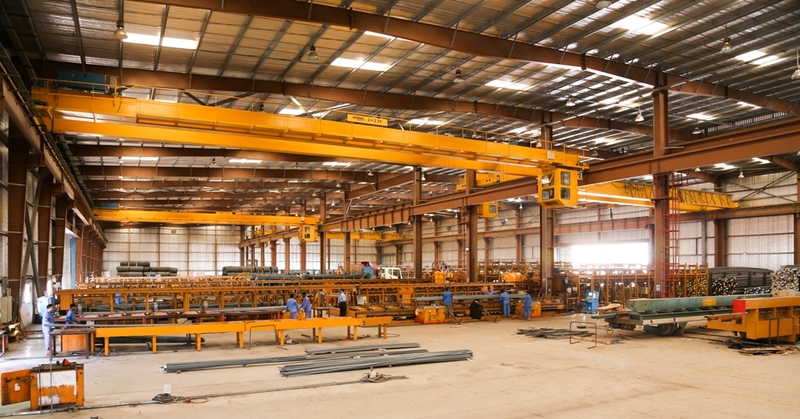 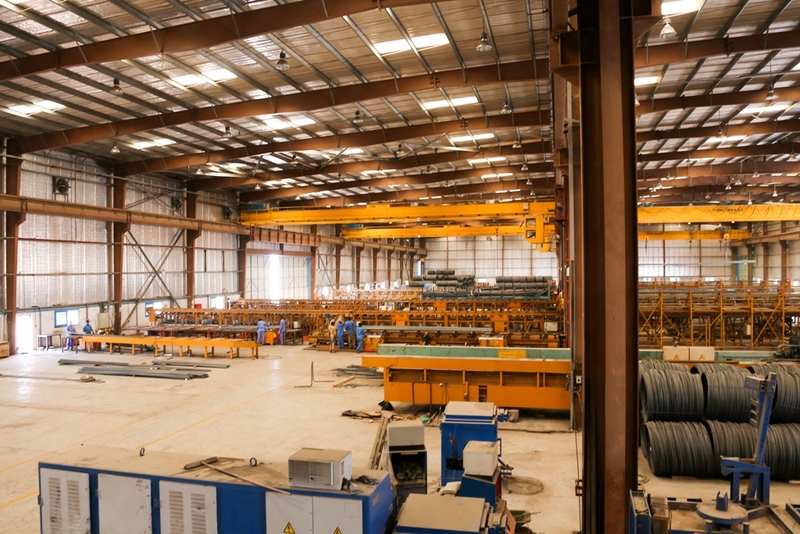 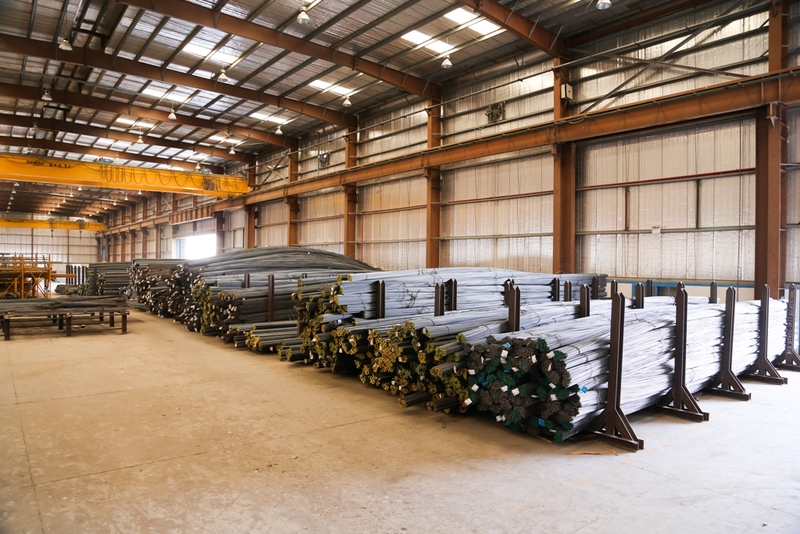 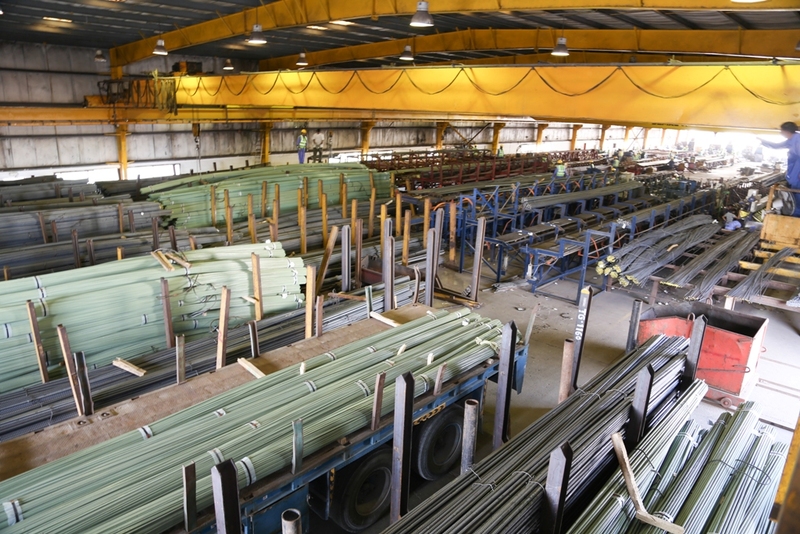 With an ever increasing market and demand for quality Cut and Bend steel, we opened our newer plant located in JAFZA (South), on a space of 365,000 sq. 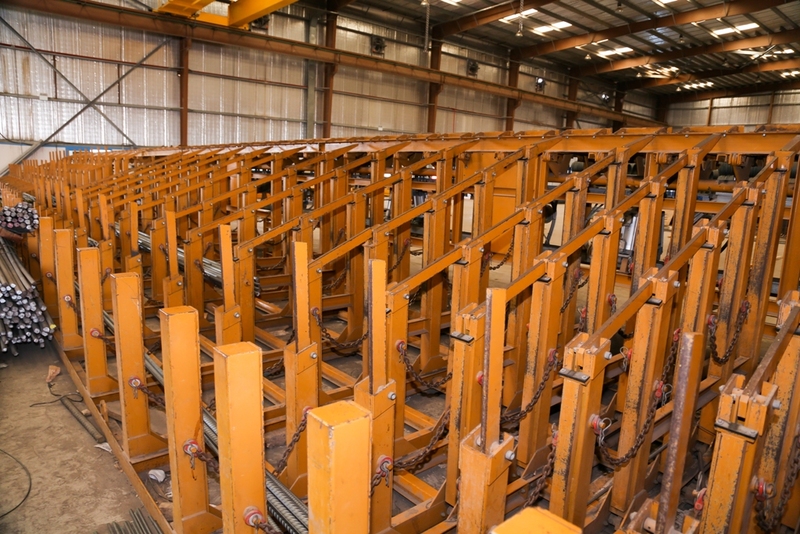 feet having a larger production capacity of 300,000 tons of cut and bend steel per annum. 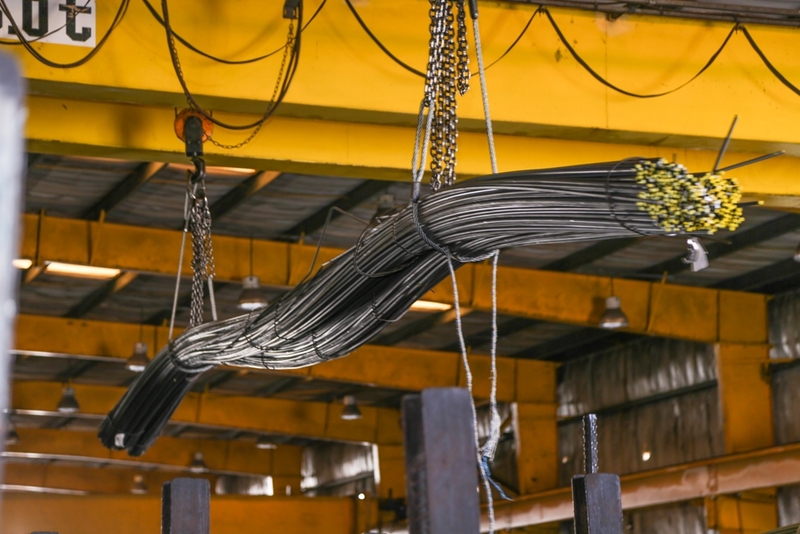 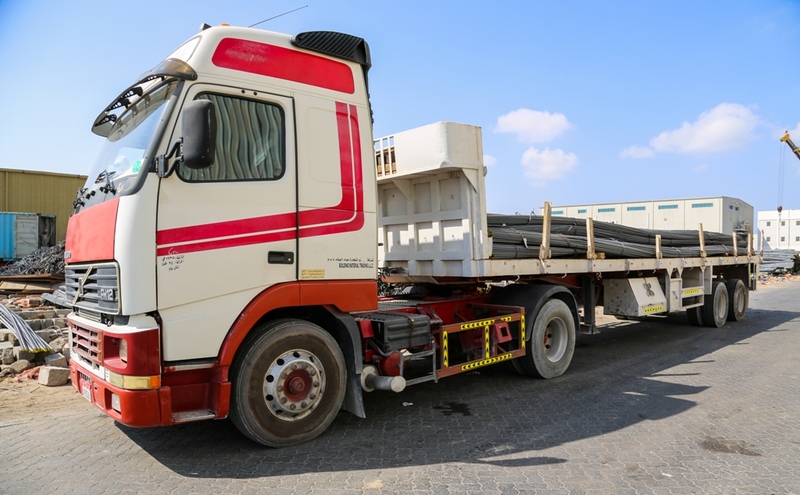 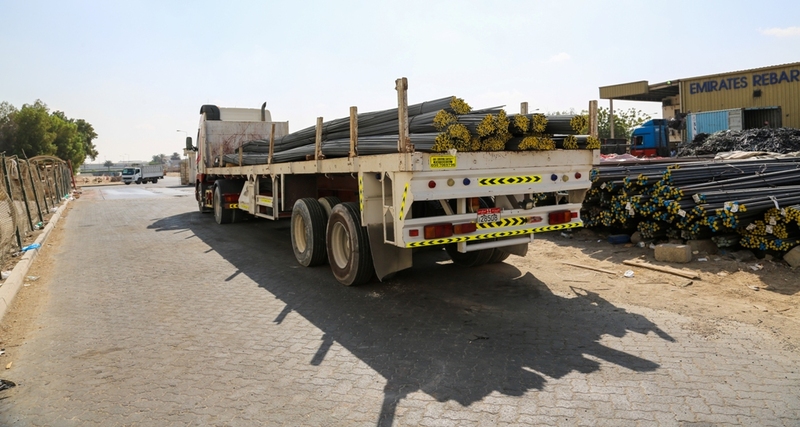 The plant is equipped with state of the art machinery from leading German, Italian and Austrian manufacturers and is capable of loading up to 22 trailers at any given time. 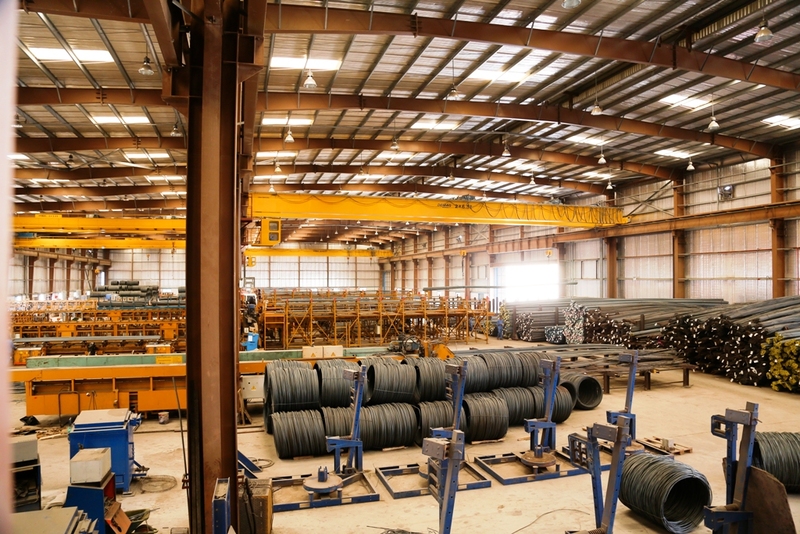 The factory is equipped with the latest software technology and AutoCad, updated and adapted for Cut & Bend steel works, ensuring superior quality production. 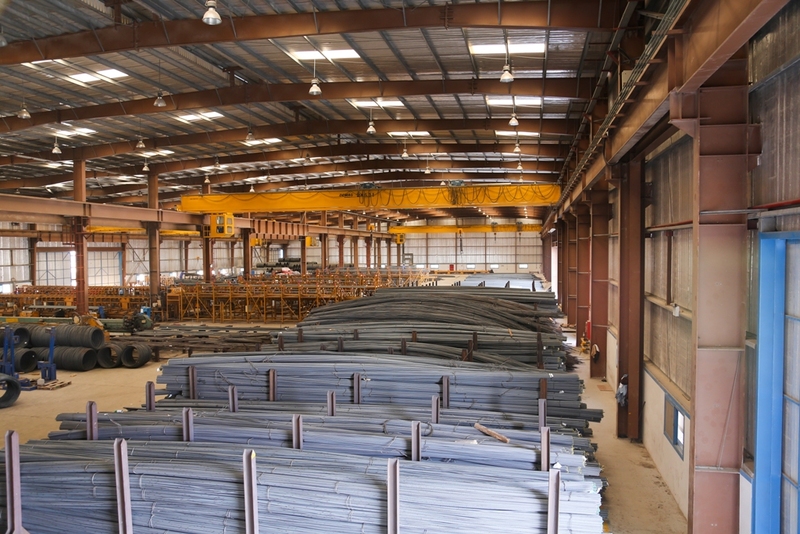 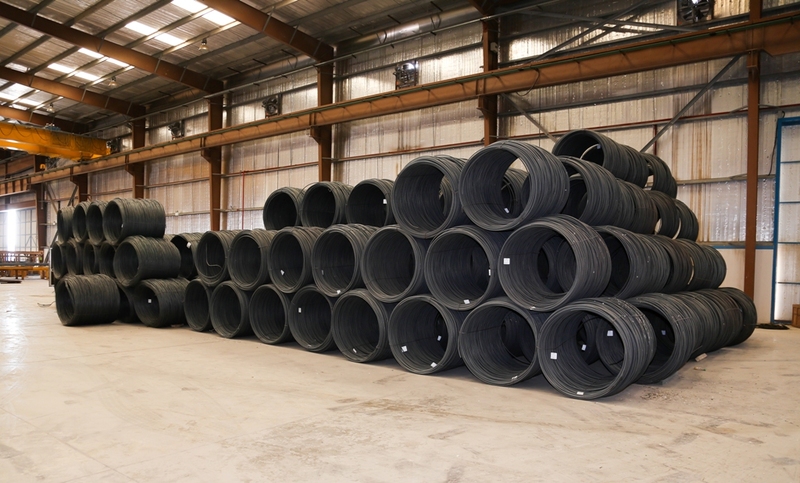 With an ever increasing market and demand for quality Cut and Bend steel, we opened our newer plant located in JAFZA (South), on a space of (area of the space the factory is located in) having a larger production capacity of 300,000 tons of cut and bend steel per annum. 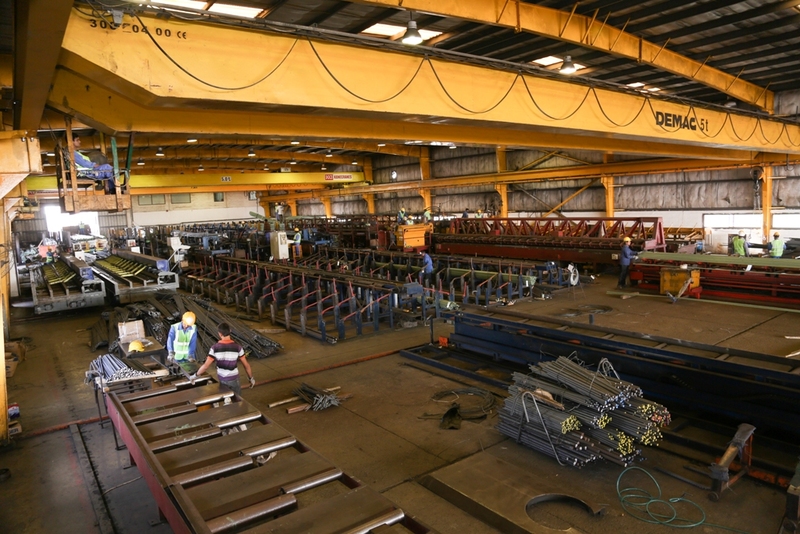 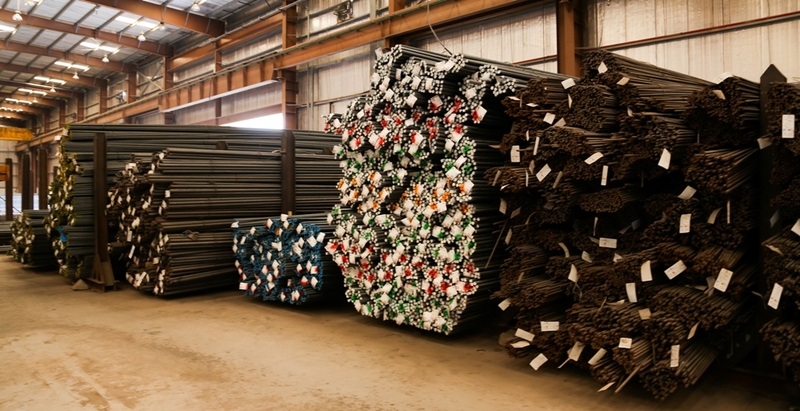 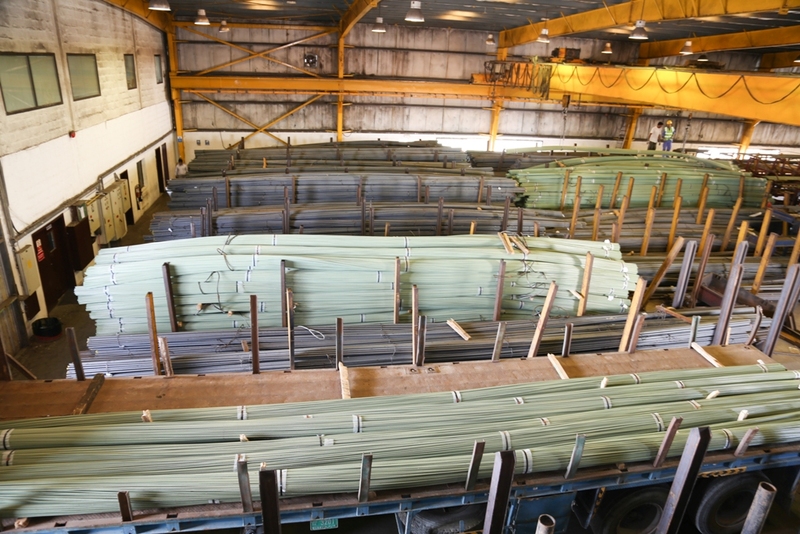 The plant is occupied with state of the art equipment and is capable of loading up to 22 trailers at any given time. 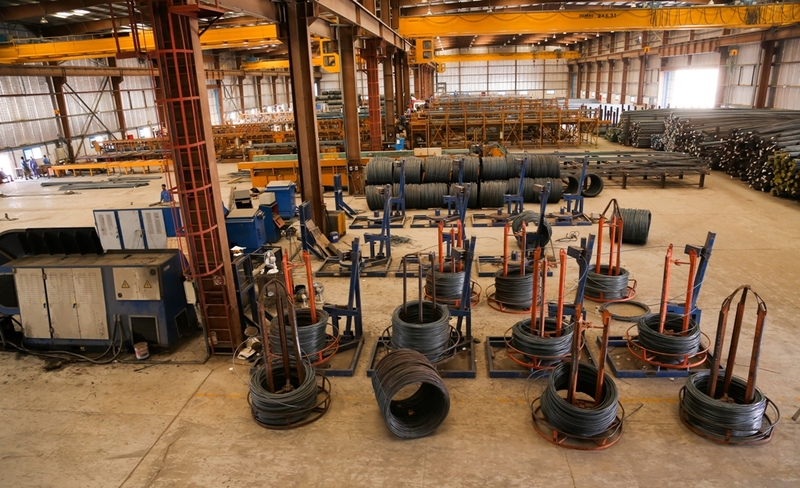 The factory is equipped with the latest software technology and AutoCad, updated and adapted for Cut & Bend steel works, ensuring superior quality production.